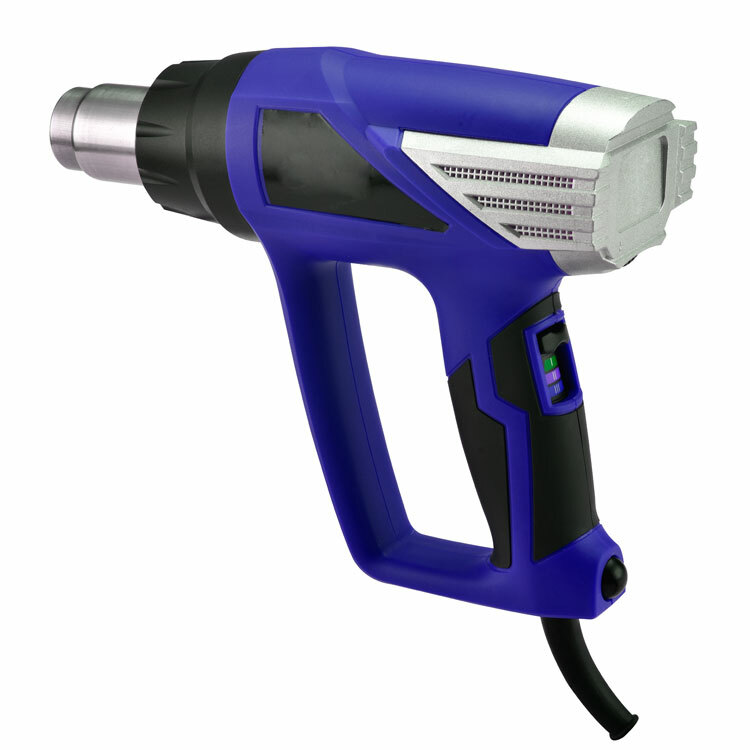 Heat blow gun for industrial and professional applications with 3 setting on the switch to define different temperature and airflow volume for different applications, to maximize energy saving. MFCT and LCD panel ensures accurate temperature and air flow control. ECT-TEC drive concept generates extraordinary amount of power while consuming extremely 60% less of energy. 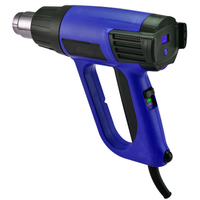 Applicableto heat treating, dismantling electric components, auto detailing, melting, adhesion, paint stripping, etc. Ergonomic design, D handle for user comfort. 1,Heat blow gun for industrial and professional applications with 3 setting on the switch to define different temperature and airflow volume for different applications, to maximize energy saving. 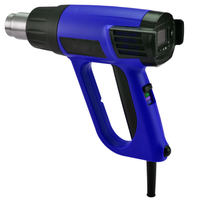 2, MFCT and LCD panel ensures accurate temperature and air flow control. ECT-TEC drive concept generates extraordinary amount of power while consuming extremely 60% less of energy. 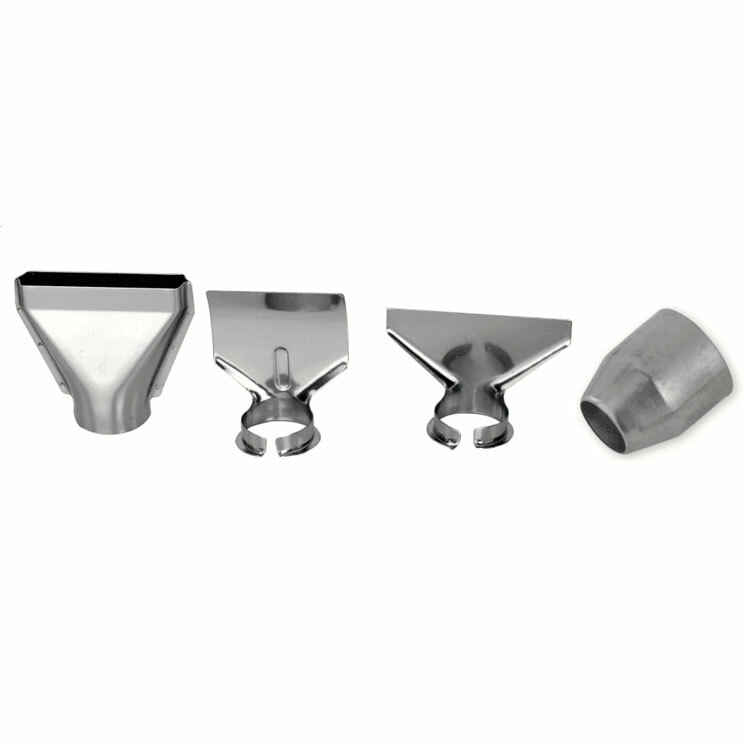 3, Applicableto heat treating, dismantling electric components, auto detailing, melting, adhesion, paint stripping, etc. 4, Ergonomic design, D handle for user comfort.